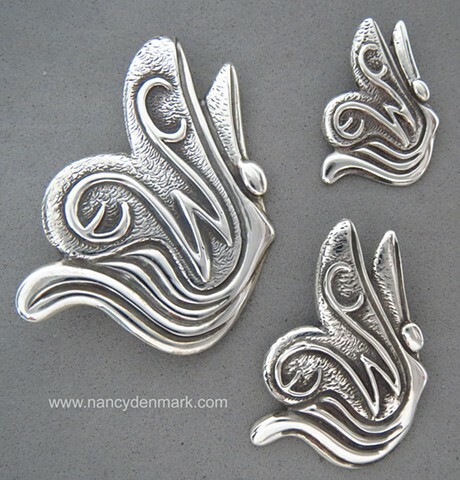 This butterfly was designed in celebration of the 100th anniversary of the Episcopal Church Women in the Diocese of Texas. All options of this design are not always in current inventory. Contact me to order. H53A (small) 1" X 5/8"
H53B (medium) 1 1/4" X 1"
H53C (large) 1 5/8" X 1 1/8"